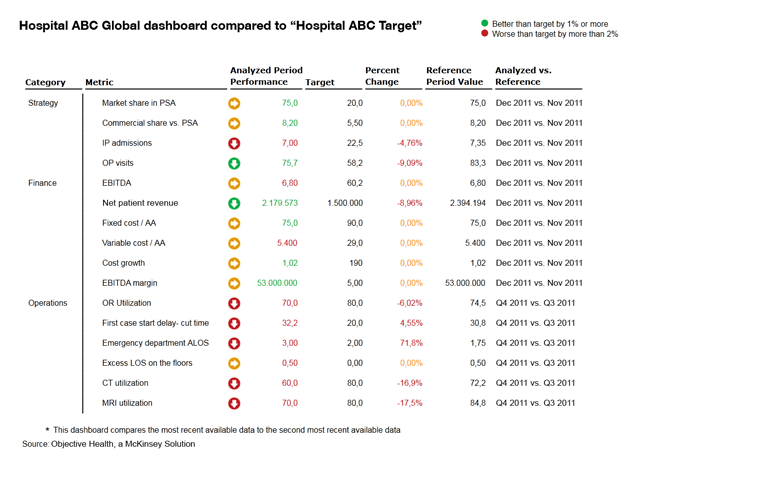 What is driving Analytics Adoption in Healthcare? Lots of data, little information and less knowledge. Regulatory reform such as Accountable Care Organizations (pay for outcomes – force large health organizations to save money and raise quality through process improvement) has accelerated analytics leverage. Claims data analysis for fraud etc. A big industry shift is underway — from the volume and profitability of services provided–physician visits, hospitalizations, procedures, and tests–to the patient outcomes achieved. In recent years, many payors (like Cigna, Aetna, Blue Cross Blue Shield, Wellpoint etc.) have shifted from fee-for-service compensation, which rewards physicians for treatment volume, to risk-sharing arrangements that prioritize outcomes. Under the new models, when treatments deliver the desired results, healthcare provider compensation (hospital networks, physicians etc.) may be less than before. Payors are also entering similar agreements with pharmaceutical companies and basing reimbursement on a drug’s ability to improve patient health. In this new environment, health-care stakeholders have greater incentives to compile and exchange information. To answer these questions, you need a solid data foundation that is capable of (1) Interrogate the data; (2) discern appropriate action; (3) Drive performance. This foundation typically goes thru 4 stages of execution. Healthcare BI and Analytics is essentially a set of methodologies, processes, architectures, & technologies that transform raw data into meaningful & useful information used to enable more effective strategic, tactical, & operational insights & decision-making. 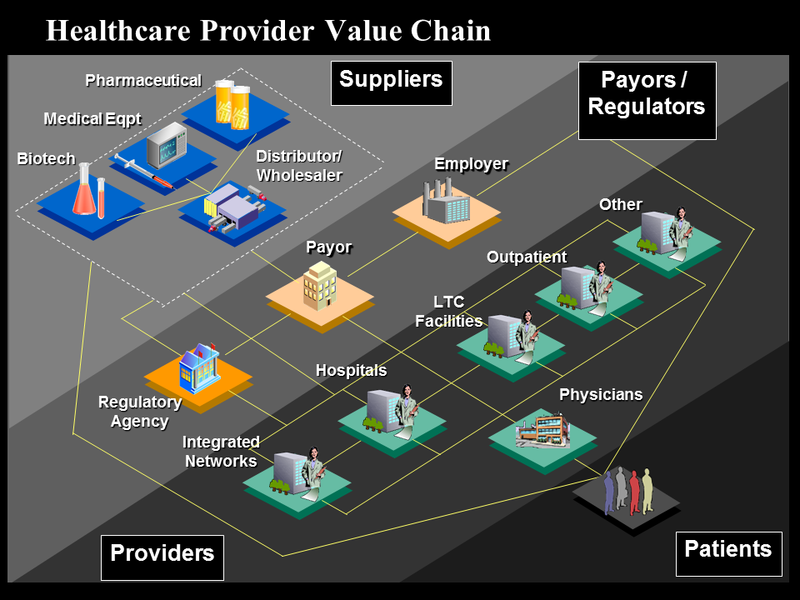 The end-to-end value chain (data sources, data aggregation to Information users) is shown below (source HIMSS 2013). For years, healthcare administrators have used BI and analytics to better run the financial and administrative side of their businesses. A typical administrative dashboard is shown below. 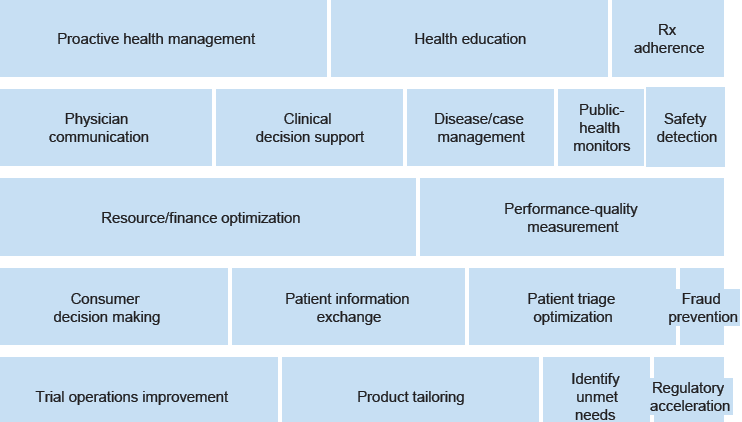 The focus has been on workflow‐integrated information which enables healthcare providers to drill from reports into detailed analyses of quality, safety, efficiency, effectiveness, regulatory and financial aspects of care practice to identify poor quality, waste, non‐standard practices, under or over‐utilized services, & opportunities for improvement. Now, with new sources of digital data about patients and their clinical experiences, and new tools to interpret them, BI and analytics can also be applied across the healthcare continuum. As the provider networks update technology to better manage changes brought about by health reform initiatives, they are beginning to transition from legacy systems that focus on internal data repositories to a more collaborative, outward-facing, patient-centric model that integrates healthcare data from claims, electronic health records (EHRs), personal health records (PHRs), analytics technologies, customer relationship management systems and health insurance exchanges. The value of this use case is to assist hospitals in measuring both their financial and clinical performance against their peers as well as their past, and provide a picture based more on real-time data than estimations and gut feelings. Comparative analytics uses standardized data to give organizations an objective and timely performance measurement, against their peers as well as their past. What are High‐value episodes to reduce the potential for readmittance. .
With such benchmarks, administrators can develop clinical workflows that are more efficient and productive, and can also measure and manage financial strengths and weaknesses. Use Case 1: Is there a way to pull a list of all children with an allergy to a benzodiazepine? Use Case 2: What is the approximate proportion of influenza vaccinated patients in 2011 that were admitted to the hospital due to influenza’s DX in 2012. A centralized repository provides advantages including economies of scale for the technical infrastructure and enhanced data security. All participant-contributed data are stored in the same physical repository with logically segmented participant data to prevent co-mingling of information. Data are synthesized from incompatible silos on any platform or format. Extract, transform and load processes maintain data quality, so accuracy of research based on data can be trusted. “Virtual” access of disparate data sources is an option, but trades significant future work in these areas for initial savings on integration. Centralization is commonly understood as an Enterprise Data project, but can be performed via analytics services that span enterprises. Ultimately, EMRs will enable population analyses (High-Risk, High-Cost populations) to inform clinical and financial strategies for health systems and practices, in alignment with the HITECH and Affordable Care Acts. There is growing demand for use-cases around Patient Insights which examine patient treatment and medication consumption behavior. These basically leverage Anonymized Patient Longitudinal Data (APLD) to deliver insights into patient treatment and medication consumption behavior over time by diagnosis, for different drugs or within a market . These insights include lifetime value of a patient, source of business, patient trends by diagnoses, compliance & persistency, product utilization across patient types, and length of therapy. The objective of analytics is to gain an understanding of how the patient is treated within a therapeutic class and/or by disease state as well as the patient and practitioner characteristics associated with certain therapy regimens such as patient age and gender, prescriber specialty, payment type, and procedures. 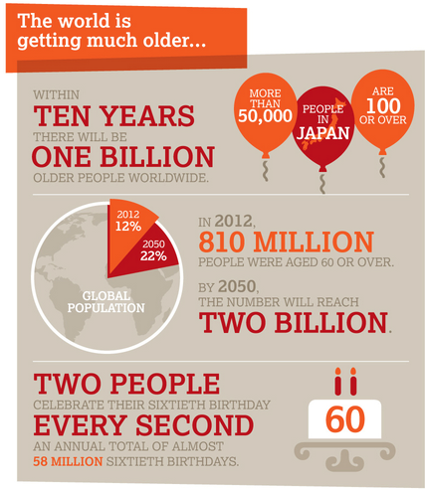 People are living longer but not necessarily healthier. Care is more costly and inefficient. Find better ways to improve cost AND quality? That’s where health reform comes in. Health reform is not any one government or commercial program. It is not an Accountable Care Organization (ACO), ObamaCare, Patient Centered Medical Home (PCMH), Health Home (HH) or Medical Neighborhood (MN). Health reform is all of this and more. Health reform is care delivery reform, payment reform (volume based “fee for service” to outcome-based “fee for value”), clinical outcomes, incentives and preventative programs (wellness), and health and healthcare community reform combined. Care Delivery Reform – Collaborative care models that blend organizational, clinical, financial, and technical interventions. Examples include, but are not limited to, ACO, PCMH, HH, and MN. 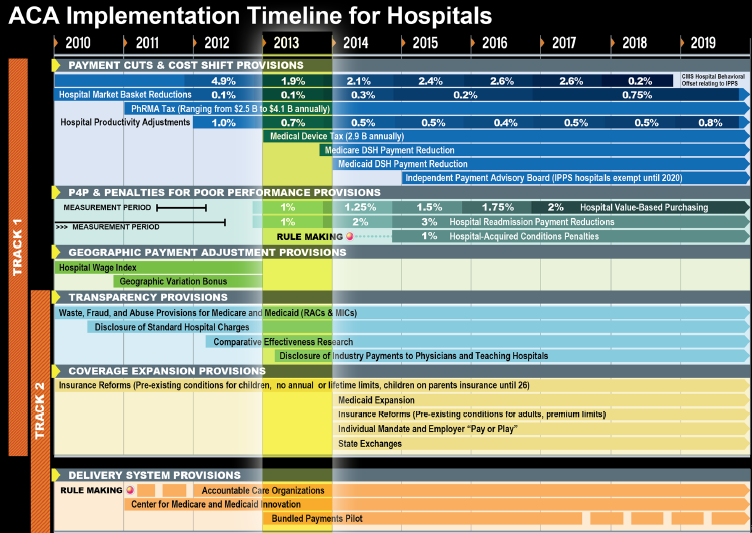 Payment Reform – Economic change in provider reimbursement. The traditional models of volume-based rewards and who pays for care are being challenged. Payer innovation is happening that includes self-insured providers, employers, public and private insurers, and even patients in new roles. Health and Healthcare Community Reform – Traditionally, healthcare happens at a clinician visit. However, to manage the overall health of a patient and truly affect outcomes, broad community engagement is critical. New types of community and wellness partners are working with clinicians on innovative ways to improve health. The transition from fee-for-service to value-based outcomes is monumental, both in terms of operational workflow (practice) redesign (ACOs, bundled payments, episodes of care, quality/performance analytics, etc.) but perhaps even more significantly a cultural/philosophical paradigm shift for medicine in the US. The payers are in the driver seat, but the providers/health systems are the key to making it work. The journey from AS-IS to TO-BE state is not going to be easy and pain-less. It is going to take a lot of block and tackling that are going to keep the consultant community very busy. two, and three years to align the analytics plan. Is the strategic direction include: (a) Form an ACO? (b) Add value-based contracting? (c) Pursue quality and cost initiatives? 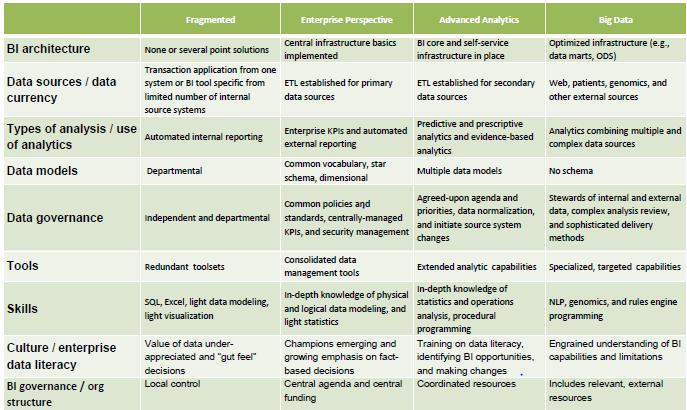 2) strengthen the foundational architecture, data model, and tool choices based on your planned gameplan – (a) Standalone EDW, bus architecture, or EMR bundled analytics, or (b) Pre-packaged data model for descriptive analytics; (c) Specialized tools for predictive analytics? 3) Get the political buy-in to drive change… engagement with and readiness for the target agenda.. (1) Are key business and clinical execs engaged in leadership roles? (b) Can the silos of federated models be swayed to an enterprise approach? (c) Is the enterprise ready to make hard changes based on the story told by the data? Accountable Care Organizations (ACO) – Pay large health organizations to save money and raise quality through process improvement. HITECH Act/”Meaningful Use” – Get doctors using computers to measure data more efficiently and improve outcomes. Healthcare IT, BI and Analytics is basically a tool for change. 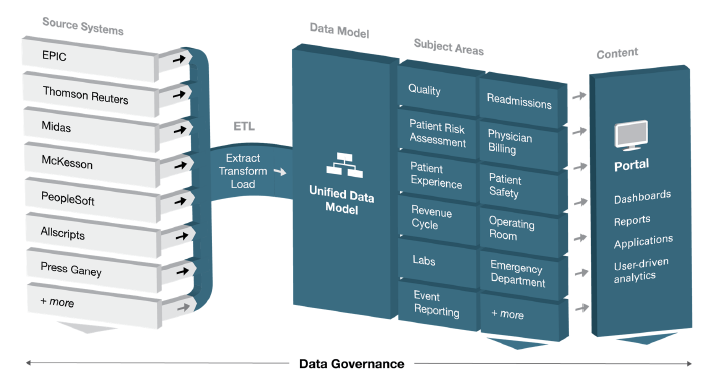 It essentially a set of methodologies, processes, architectures, & technologies that transform raw patient and prescription data into meaningful & useful information used to enable more effective strategic, tactical, & operational insights & decision-making. Data, however, is now available more digitally as technical advances have made it easier to collect/analyze information from multiple sources—a major need in health care, since data for a single patient may come from various payors, hospitals, laboratories, and physician offices. The US federal government, FDA and other public stakeholders have been opening their vast stores of Medicare and Medicaid health-care knowledge, including data from clinical trials and information on patients covered under public insurance programs. In parallel pharmaceutical companies have been aggregating years of research and development data into medical databases, while payors and providers have digitized their patient records (EMR). In short, as healthcare becomes a greater portion of expenses for employers, public and private insurers, and even patients, there is an increasing focus on analytics to drive efficiency and value. But transforming this massive system from current status-quo is not going to be easy or a quick-fix. It will take several decades. 1. Big Shifts in Provider Business and Clinical Models driving Healthcare Analytics – Develop procedures, algorithms, protocols, mathematical models, and training programs to improve the healthcare delivery system by mining the vast amount of data available. 5) U.S Healthcare Spend – The health care industry in the U.S is the largest in the world, according to the World Bank. According to a 2012 study by CMS, U.S. national health expenditure is forecasted to reach $3.1 trillion, or approximately 18% of the U.S. GDP, in 2014, and is expected to grow to ~20% of GDP by the year 2022. 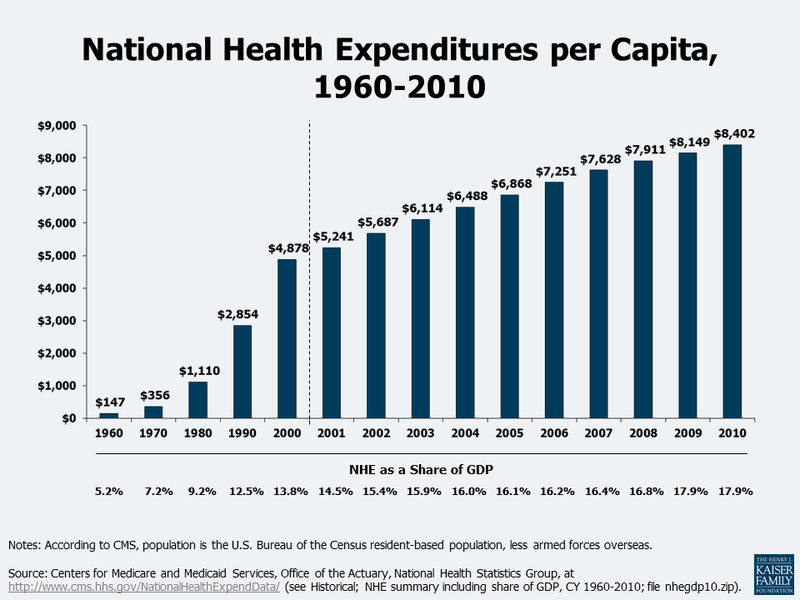 Despite this tremendous spending, U.S. health care outcomes remain inferior relative to those of many other countries. 6) Definition of Clinical Informatics from Stanford – Clinical Informatics is the scientific discipline that seeks to enhance human health by implementing novel information technology, computer science and knowledge management methodologies to prevent disease, deliver more efficient and safer patient care, increase the effectiveness of translational research, and improve biomedical knowledge access. 7) healthpopuli.com/2013/07/16/cost-prevents-people-from-seeking-preventive-health-care – 3 in 4 Americans say that out-of-pocket costs are the main reason they decide whether or not to seek preventive care. 100MM Americans (30%) ofAmericans considered obese in 2012, up from 15% in 1990. $147Bln estimated medical costs associated with obesity in 2008, up from $79B in 1998. 9) Despite numerous lawsuits challenged the constitutionality of the Patient Protection and Affordable Care Act, or PPACA, the U.S. Supreme Court on June 28, 2012, upheld the constitutionality of PPACA except for provisions that would have allowed the U.S. Department of Health and Human Services, or HHS, to penalize states that did not implement the Medicaid expansion with the loss of existing federal Medicaid funding. 10) According to a 2013 Bloomberg report, the United States ranked 46th in overall health care efficiency based on a weighted-average of life expectancy, relative cost per capita and absolute cost per capita of health care. Additionally, a 2013 Institute of Medicine report estimates that approximately 30% of U.S. health care spending in 2009 was wasted due to factors such as inflated prices, the provision of unnecessary services and inefficient delivery of care. 11) In addition to these inefficiencies, industry dynamics have led to high variations in the cost and quality of health care services. For example, according to a 2013 report by the Massachusetts Attorney General, found that prices paid by certain health plans in 2011 varied by up to 3.5 times between the lowest and highest providers. Further, the study also found that price differences were not explained by differences in quality or complexity of care delivered. Moreover, according to a 2013 study in the New England Journal of Medicine, the quality of health care services can vary dramatically. According to the study, risk-adjusted 30-day readmission rates for six surgical conditions at high-volume hospitals ranged between 7.5% and 25.5% in 2009 and 2010. Why Big Data Isn’t Enough: Tomorrow’s Technology Will Be Built Around Workflows — The healthcare industry’s extensive efforts to collect and store patients’ records have yet to yield significant improvements in care, argues Acupera’s Chief Technology Officer Imran Qureshi in Wired. 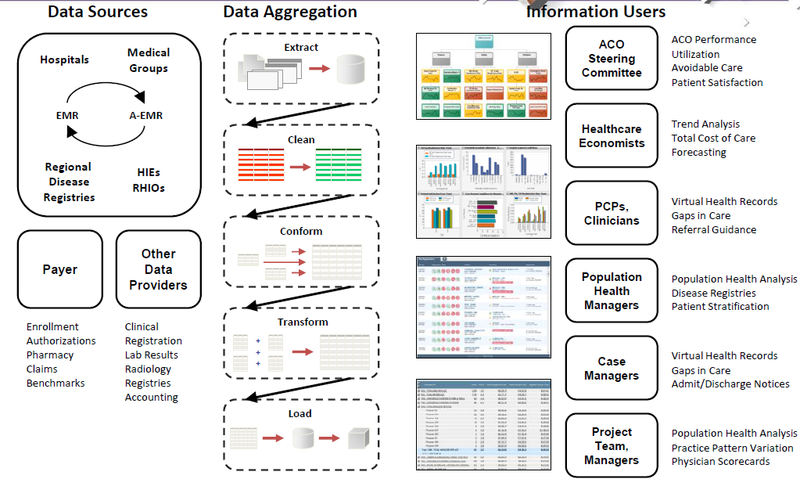 Qureshi uses this as a case illustrating the limitations of data warehousing without yielding actionable insight from these records, explaining how integrating data analysis workflows into patient care could improve the entire cycle of treatment, integrating medical records, sensor data, and social and behavioral assessments to better inform health care practitioners’ care. A lot of good information. But using ETL, while needed for “legacy systems”, is an outdated concept. If you want actionable information in a timely fashion you will use Pub/Sub and APIs. Where do “clinical concept parsers” fit into schema? Does a clinical concept parser help standardize terminology conversion into concepts that can drive differential diagnosis, clinical decision making, outcome analysis, communication between patients, caregivers, family members, PCP’s, Specialists, Hospitalists, Allied Health Care personnel, care systems, payers and the government? Where do the actionable data in the clinical note fit into your schema? Reblogged this on @StartupSandy – Company Builder and Business Model Expert.